While I've never quite been able to figure it out, Thanksgiving offers probably the best Holiday of the year for decorating and crafts, as far as doing things that are very engaging and fun. In this article we'll show some photos and talk a little on how easy it is to put together some Thanksgiving crafts that will delight the children or grandchildren, and be a family activity everyone can participate in. One possible reason Thanksgiving is so conducive to crafts is the theme is simple, and the characters involved aren't that many. So you can design some fall themes and add some of the characters like the turkey, pilgrims and Indians to the mix if you want to make simple, but interesting crafts everyone will enjoy doing or looking at. In other words, we don't have to focus on so many things that make it hard or complicated to work on Thanksgiving crafts, so it makes it easier to accomplish. Anyway, here are some Thanksgiving craft photos you can take a look at to give you some ideas you can borrow from to make it part of your Thanksgiving experience this year. When I think of Thanksgiving crafts, I'm thinking primarily of easy to do projects everyone can partake in and enjoy, so I'm not attempting to present the professional, difficult projects artisans would want to do, but instead look at it as a family activity. 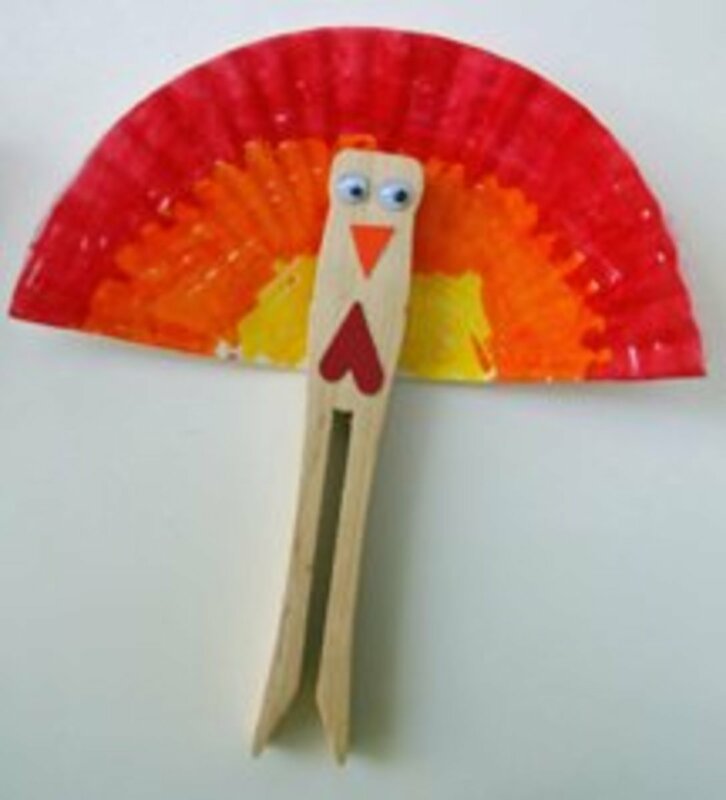 So with that in mind, here's a very easy craft you could do with almost anyone in the family for Thanksgiving, using just a clothespin, paper and some crayons or markers. 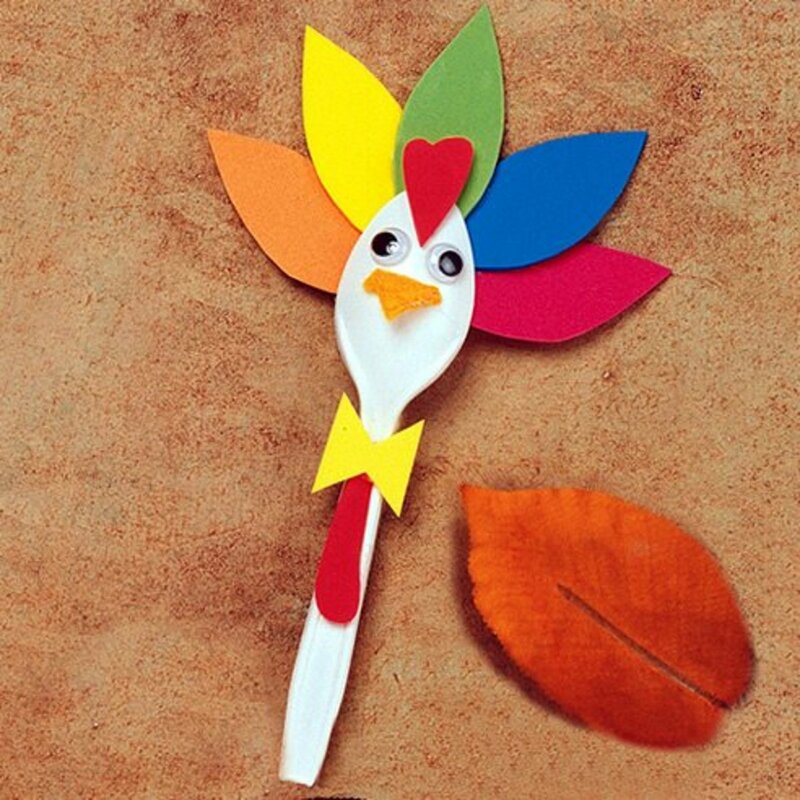 We all know children love feathers, and what better way to make a Thanksgiving turkey which can be put at everyone's place at the table to the delight of our children or grandchildren. How easy to take a cup like this and add whatever we want to make these terrific creations. Here's another simple but fun way to create a Thanksgiving turkey, or whatever else you make think would work for your Thanksgiving decorations. How much easier, especially for little children and creatively challenged adults, to enjoy making something quickly and efficiently which they can claim as their own. 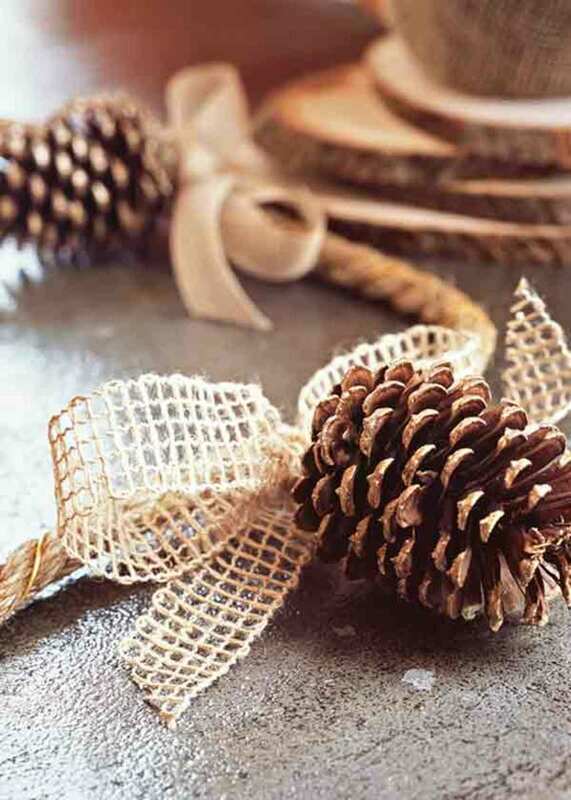 Although this particular craft using a pine cone could be part of any time of season, the seasonal relationship with Thanksgiving easily works. But my main reason for adding it as a Thanksgiving craft was to just show how you can take an idea and use existing materials to make a fun, but easy, Thanksgiving decoration. Isn't this just a fun craft idea? 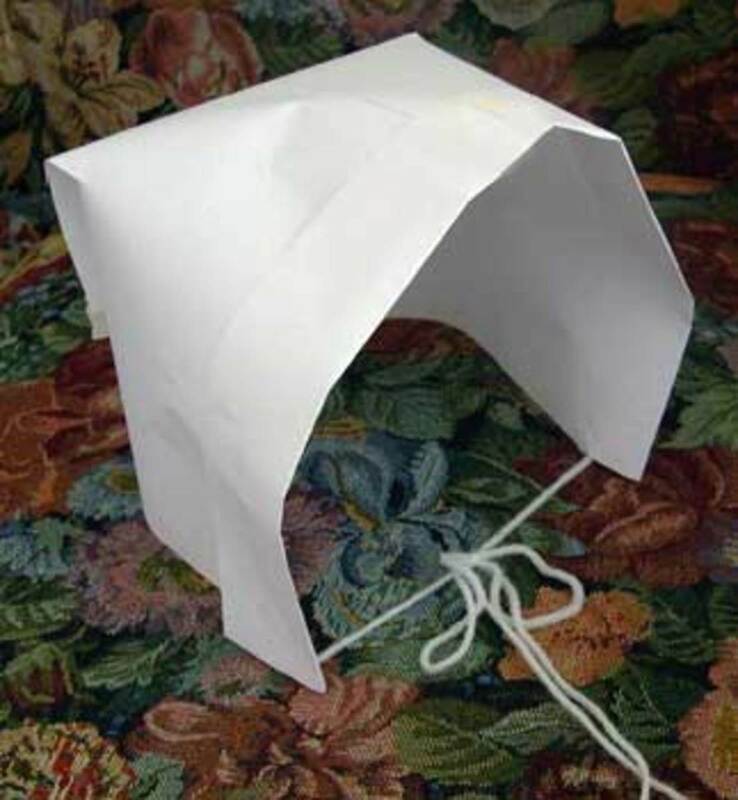 Just take some paper and string and form a woman's Pilgrim hat. 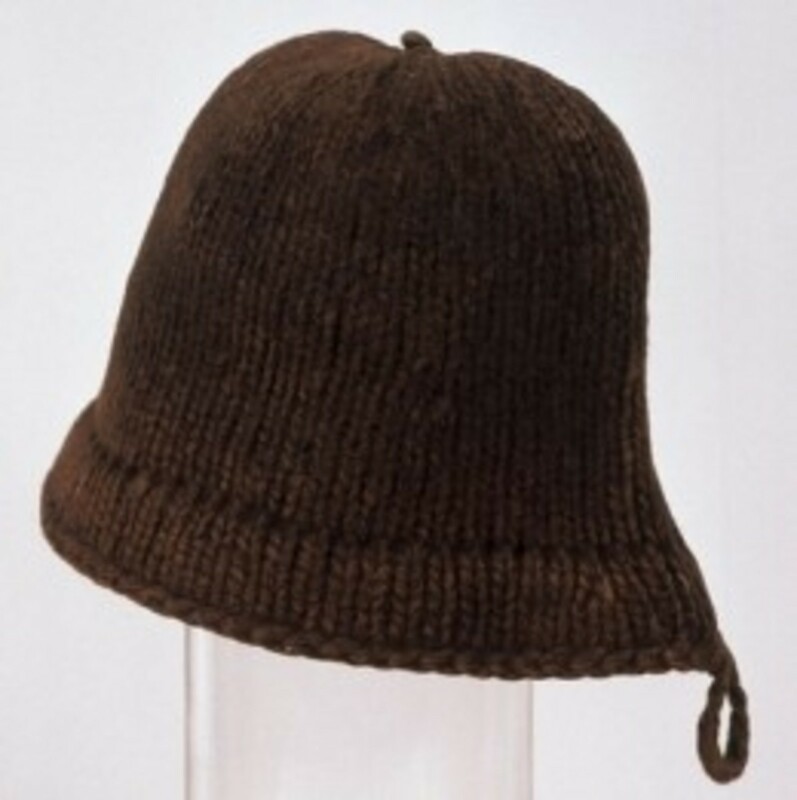 You know any daughter or granddaughter will love to wear this fun hat on Thanksgiving day, and it's an added bonus that they might have had a part in making it. 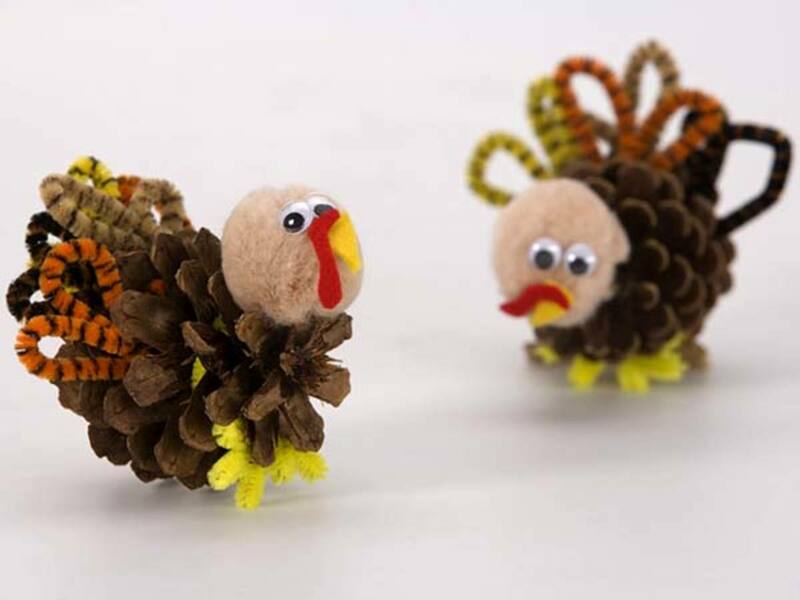 A pine cone is a very versatile item to use in any craft idea, and here's a great one to make a Thanksgiving turkey. As you can see, all you need is the pine cone, pipe cleaners, and some felt to make this easy but enjoyable project, which is very unique. Oh yeah, you need those little eyes to add, but that's not hard to do either. As I mentioned in the introduction to Thanksgiving crafts, this article was for those who want to include almost anyone in making Thanksgiving crafts to include in their Thanksgiving decorations. Hopefully it gave you some inspiration and hope that you don't have to be super skilled to enjoy these types of projects with your children. Aww these are so cute yet so simple...thanks for sharing with us! These are sweet little ideas. I am going to be at my daughter's tomorrow and some little ones who enjoy making some of these will be there. Now I know how I will keep the little hands busy for her as her guests arrive with their little ones. Angels are on the way to you. These are great! I was looking for something to do with my kids!! Thank you! 4 years ago from Potter County, Pa. These are cute ideas to use year after year. Voted up. What a great ideas! 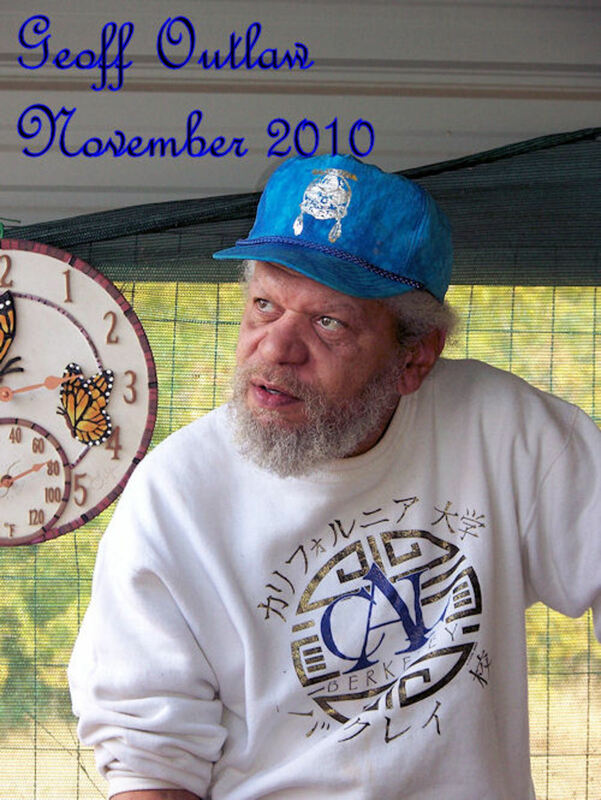 I hope you will link this post to my Thanksgiving Traditions link up! nice idea. voted up and shared. 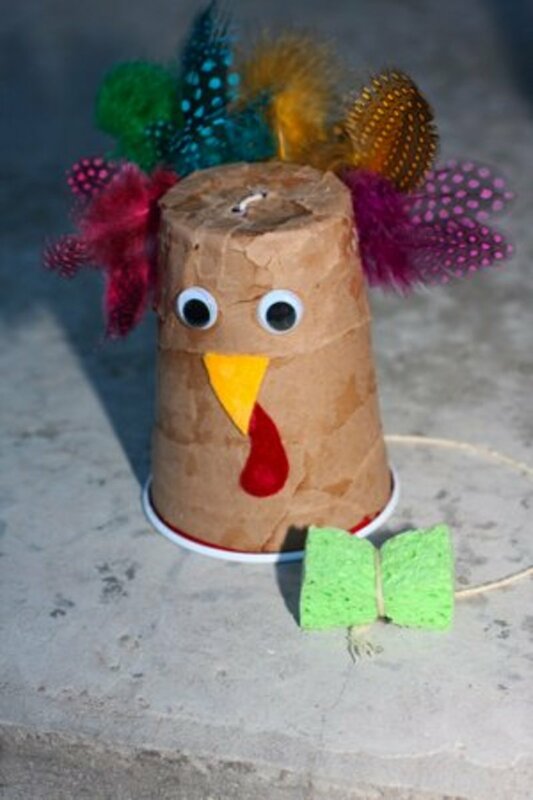 These are great thanksgiving craft ideas for kids! I really love the pinecone turkeys.